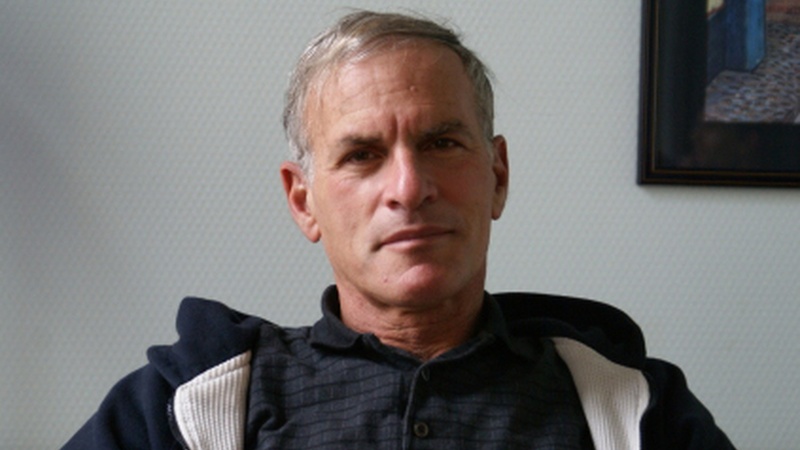 Norman G. Finkelstein has long been a controversial figure for his criticism of the "Holocaust Industry" as well for as his outspokenness about the Arab-Israeli conflict. His most recent book is called “Gaza: An Inquest into Its Martyrdom,” and it delves into the struggles of Palestinians in the region. In their conversation, Finkelstein, whose parents were Holocaust survivors, tells host Robert Scheer that he purposely used “martyrdom” in his new book’s title, as his parents invoked the same term when discussing their own suffering during the Holocaust. Finkelstein says the younger generation of American Jews is growing estranged from Israel because of its treatment of Palestinians and will move toward disassociating itself from Israel’s policies. And he says the human rights community has largely abandoned Gaza, where living conditions are extremely poor for its residents, of whom half are children.